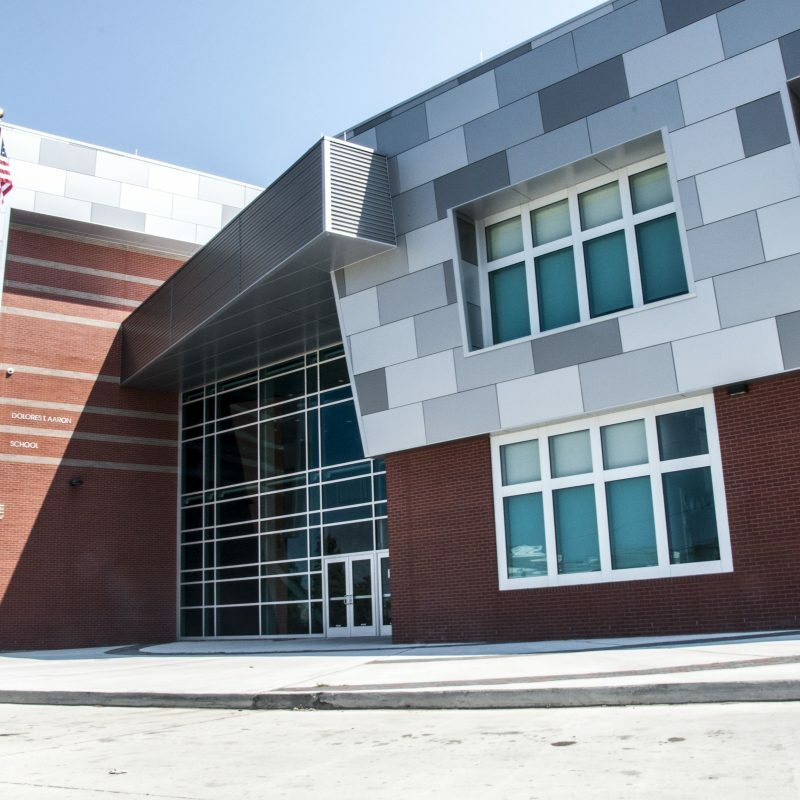 Our custom fabrication specialists and prefab turnkey solutions from select suppliers provide a variety of architectural systems for application in the construction of residential, commercial, retail, and institutional buildings. 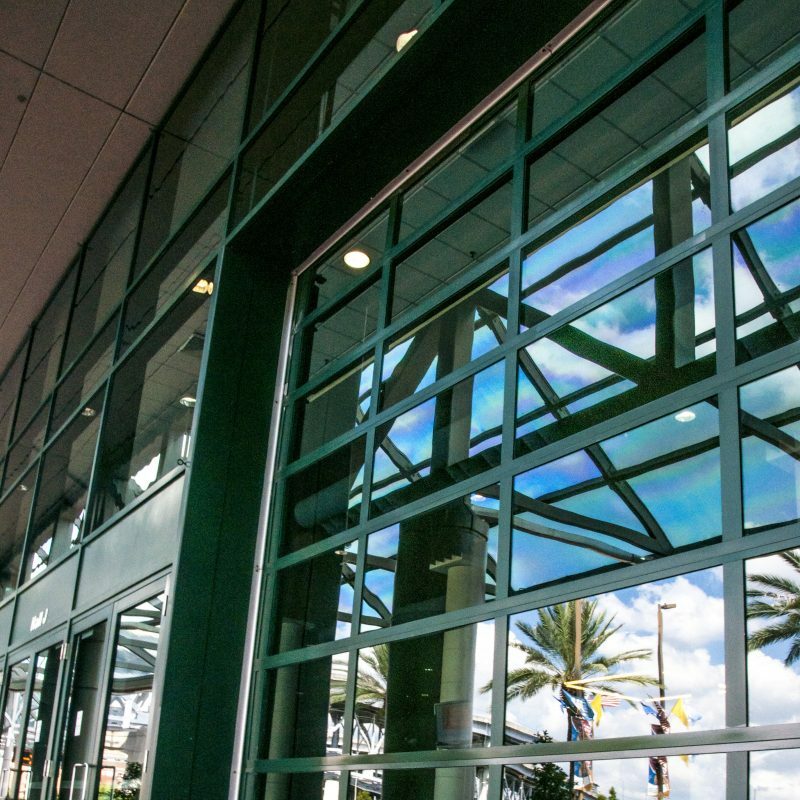 Southern Walls & Windows offers a comprehensive selection of Entrances, Storefronts, Curtain Walls, Window Walls, Sun Control, Blast Resistant, and Hurricane Resistant Systems to meet your door and storefront specifications. 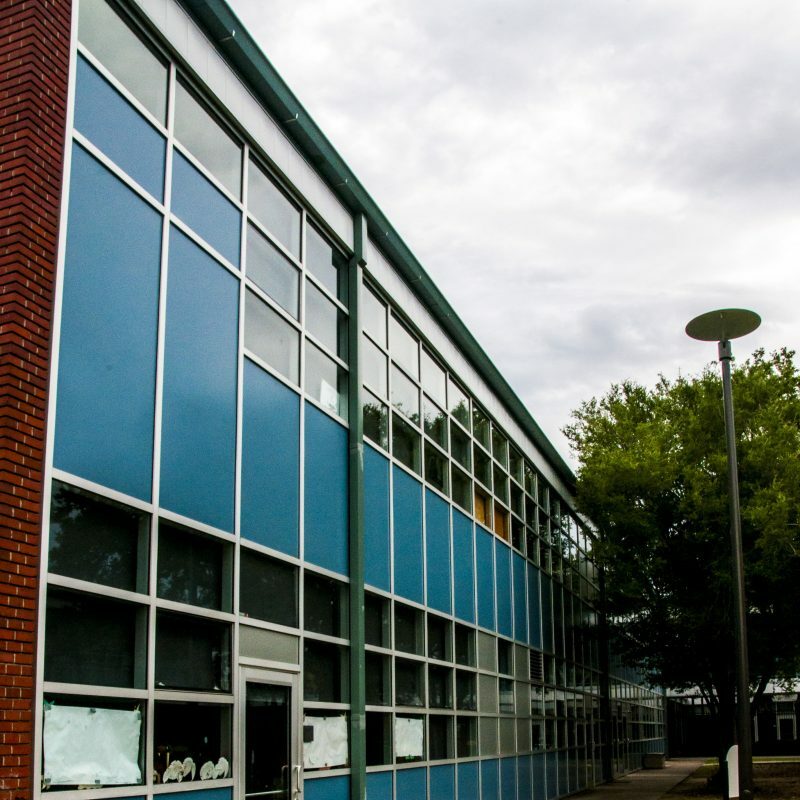 From cost-efficient and versatile, to high-performance thermal and weather resistance, our solutions are engineered to meet exacting design and LEED standards. Need the system and the installation? New Orleans Glass Company has the expertise, knowledge, team and equipment to handle your project from conceptualization to completion. We work with suppliers such as: United States Aluminum, YKK-AP, Coral Architectural Products, Tubelite, and more. If your project calls for it, we can acquire it, or manufacture it. Call us for a quote, and let the glass and glazing experts create and install solutions to complete your project. 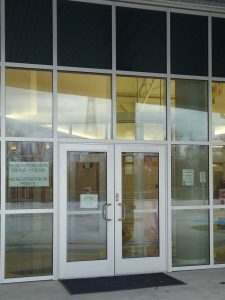 Call 504-822-8063 for more information on our aluminum doors & storefronts.